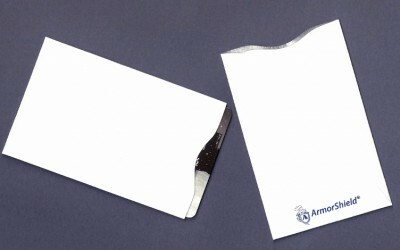 White RFID Blocking Card Sleeve - Several Quantities Available! These generic white RFID Blocking Card Sleeves will provide premium protection for your identity and credit cards. 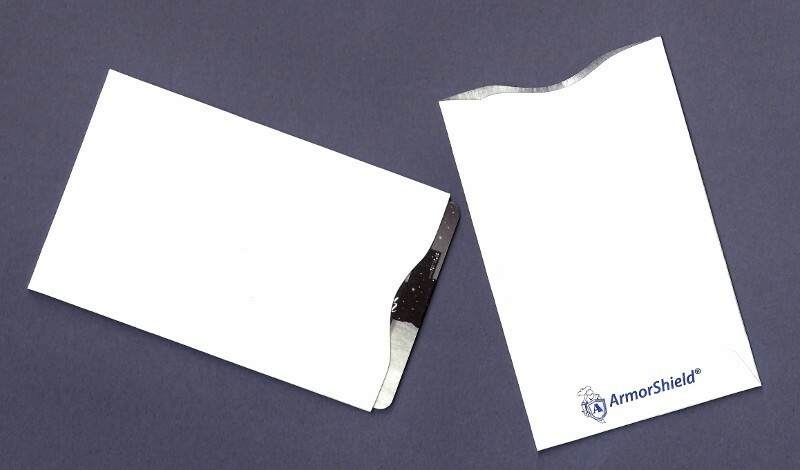 Our ArmorShield® RFID Blocking Card Sleeves are durable and will prevent RFID electronic theft. We currently offer quantities of 1,000, 3,000, & 5,000 pieces. Purchase a carton today and guard your most important data from electronic theft!